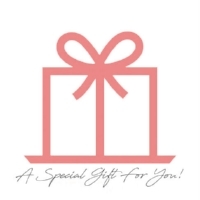 Thinking to buy a Gift Certificate for this workshop? Please contact us HERE. A Gift Certificate is a perfect solution when you want to give that special someone just what they're looking for. Be it a birthday, anniversary, Christmas, Mother's Day, Father's Day, Valentine's Day or just to have some relaxing time practicing with clay, Ceramics Sculpture Studio Gift Certificate applies to all our classes and workshops.